The Christchurch Books stockists are listed below. These include independent booksellers as well as the major retail chains. Other book stores can order from us too, if you prefer to buy our titles in person. 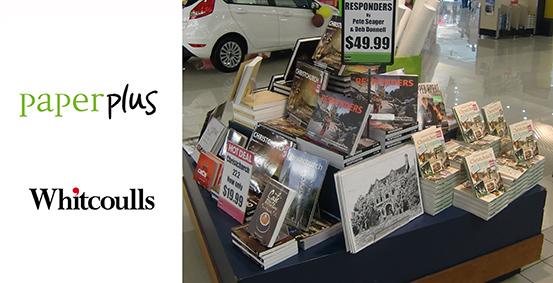 If your local bookseller is not a stockist of Christchurch Earthquake Books, you can still order through them, or purchase online direct from us by clicking HERE. If you are book retailer and are not listed on this page, and would like to stock our titles, please contact us to discuss our trade terms and conditions.